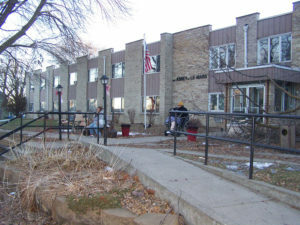 A northwest Iowa nursing home closed its doors on Wednesday as it faces a massive federal fine for the alleged mistreatment of patients. 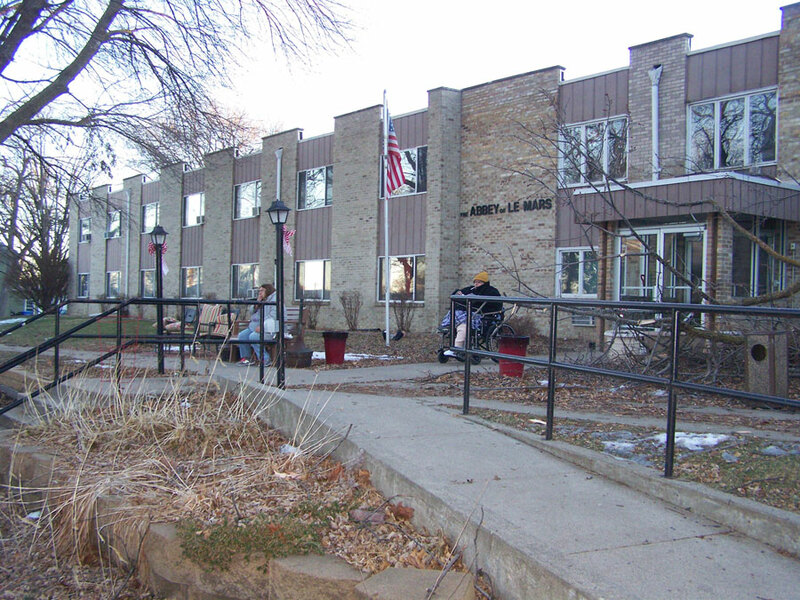 Officials associated with The Abbey nursing care facility of Le Mars have agreed to pay $100,000 for “grossly substandard care” to residents and violating the False Claims Act. The Abbey was ordered to be closed by state government agencies back in December. The allegations relate to care provided for 16 residents between January 2009 and February 2015. The government alleged that the care the Abbey provided was grossly substandard in multiple material ways that it was determined to be useless. Those having to pay the fines include the building’s owner, a consultant, the administrator, and the head of nursing.